2013 GMC Savanna RV SLT with only 73K miles! 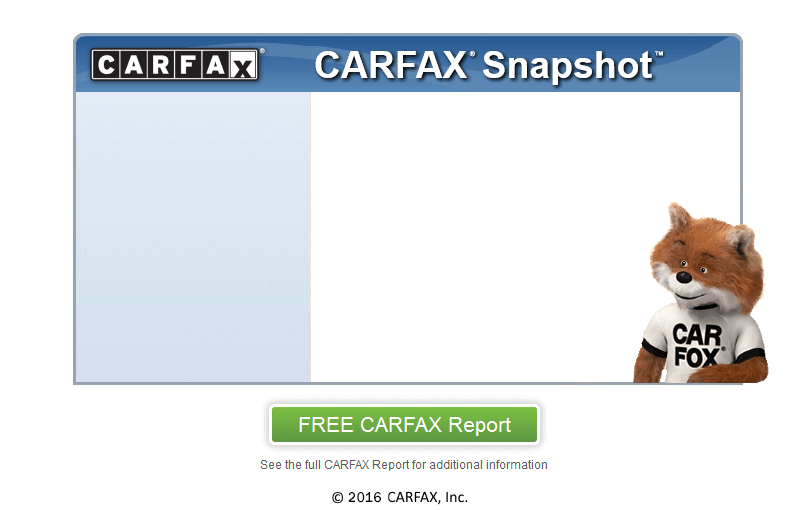 One, Florida owner - Accident-free Carfax! Immactualtely clean, smoke-free, and ready to hit the road! We are happy to take trades and help with financing and shipping! Put this on your must-see list!